Give your business the fortune 500 look and feel. 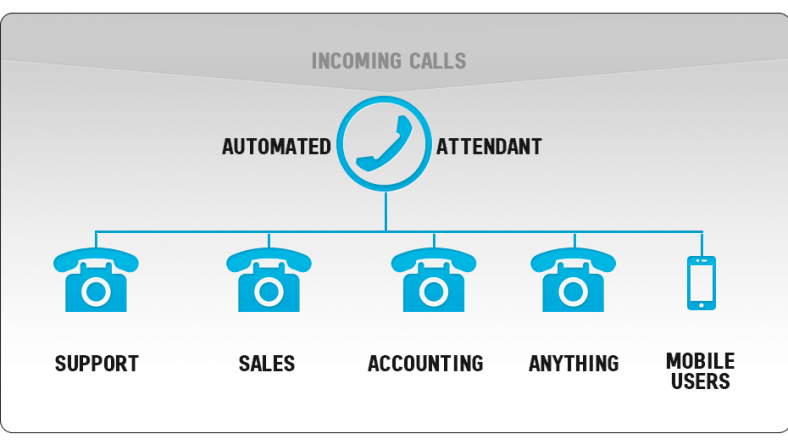 Auto-attendants or IVR’s are also referred to as automated receptionist. When you call into a business, a greeting is played to your customers giving them several options to select from. They help streamline business flow and help customers reach the correct person or department faster. 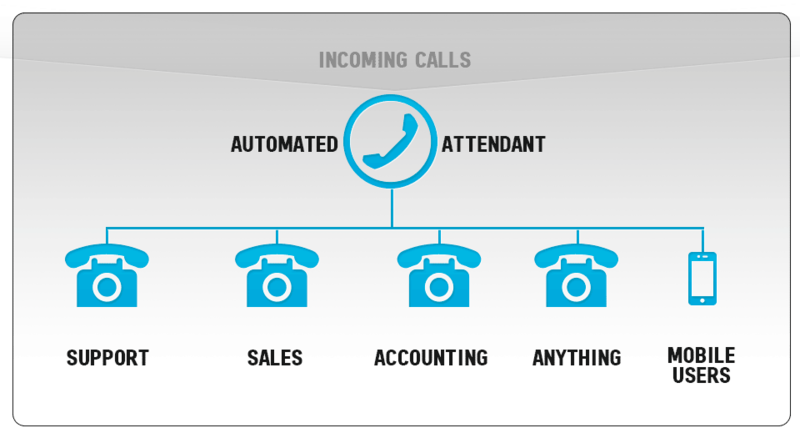 Well mapped out auto-attendants are key to your phone system being a success. Offering too many options may irritate customers. One common mistake made when deploying auto-attendants by many providers is the option Zero. How many times have you dialed into an auto-attendant and just started pressing zero to speak to someone immediately? eTor Networks helps your business plan, setup, and deploy an effective and easy to use auto-attendant. We offer professional voice-overs, background music, and scripting as well. Give us a call today and see how your business can benefit from having an auto-attendant to route calls for you.